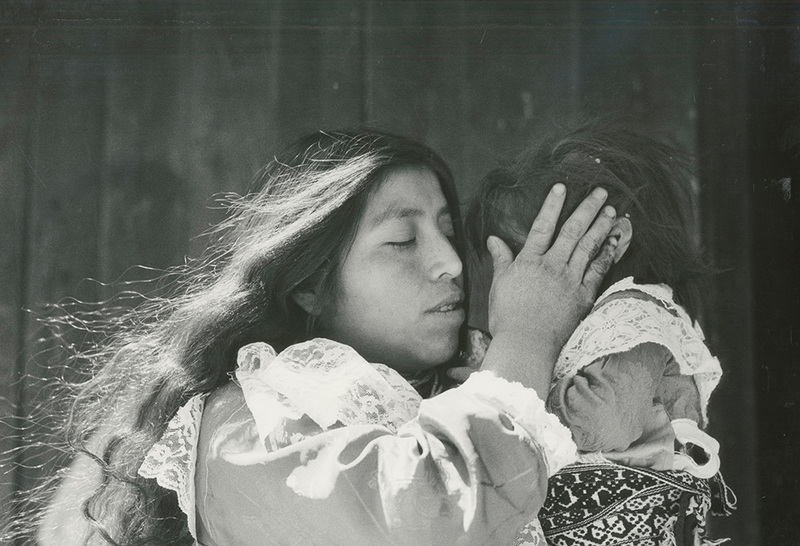 Women Pioneers Mexican Photography | Missatge Rebut! 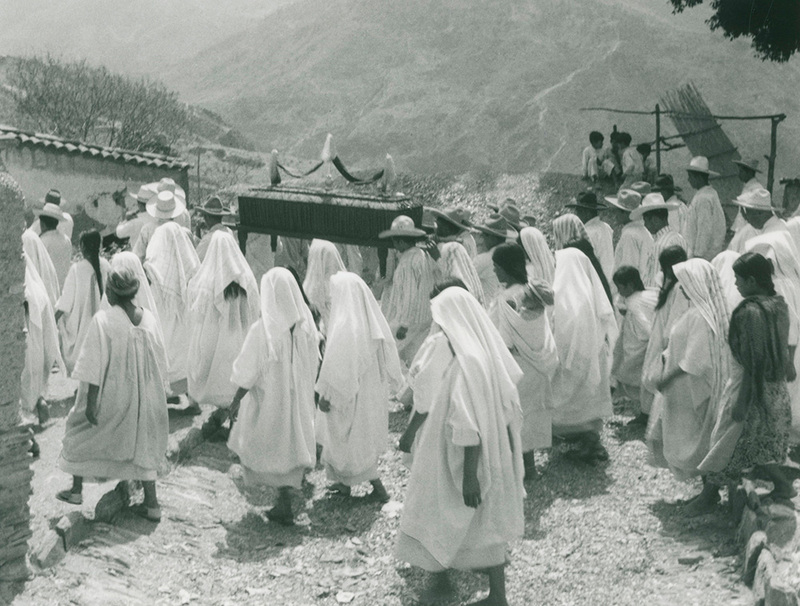 Women Pioneers Mexican Photography – Missatge Rebut! Can you imagine what it was like to be a “woman photographer” in the early 20th century? Not easy. Sexism ran rampant, even in the creative class. But in Mexico, the end of the revolution of 1910-20 ushered in a period of new artistic freedom, and intrepid female artists seized the moment. They took their cameras to the streets, challenging mores and conventions, playing with forms of expression and creating images that influenced the art of future generations. In a country where women didn’t fully win the right to vote until 1953, this was quite the feat. Nine pioneering photographers, with images spanning 90 years, are celebrated in a new exhibit at Throckmorton Fine Art in New York. “http://www.throckmorton-nyc.com/,” which runs through Nov. 14, includes black-and-white images from some of Mexico’s most celebrated photographers, though most are not famous outside the art world. 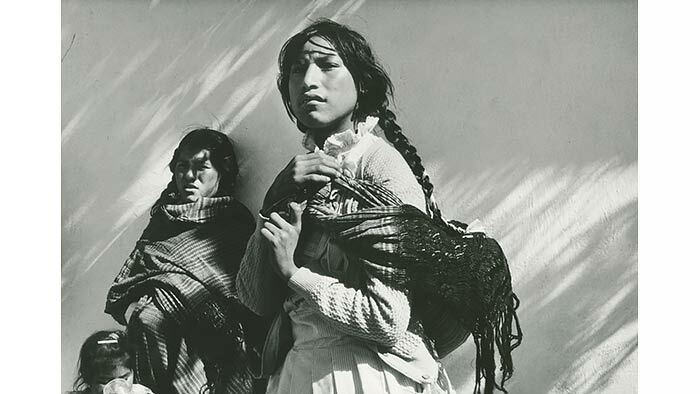 ©Flor Garduño, La Mujer, Mexico, 1987.
left: ©Mariana Yampolsky Columna Salomonica / Salomonic Column, Sierra de Puebla. 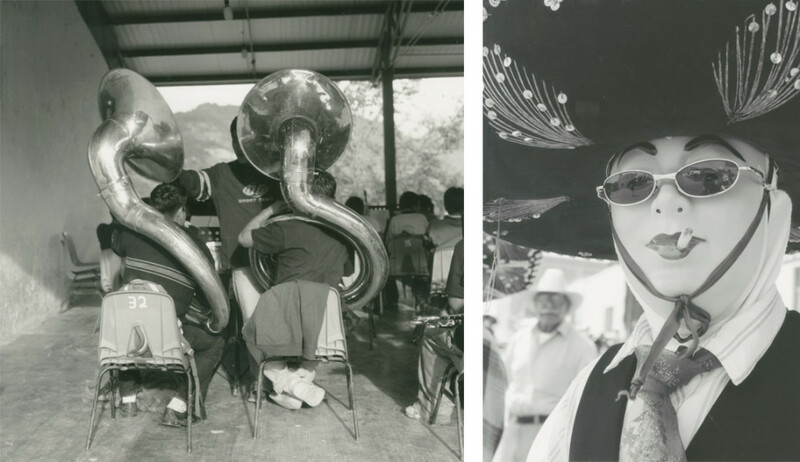 right: ©Mariana Yampolsky, Esperando al Padreciti, 1987.
left: ©Graciela Iturbide Cementerio / Cemetery, Juchitán, Oaxaca right: ©Graciela Iturbide Virgen Niña / Virgin child, Ocumichu, Michoacán. left: ©Lola Alvarez Bravo, Computer 1, 1954. right: ©Lola Alvarez Bravo, Some Climb and Others Descend, Mexico, City, 1940. ©Cristina Kahlo, Dueto, Tlahuitoltepec, Oaxaca, 2007 right: ©Cristina Kahlo, Carnual de Huejotzingo, 2011.